Fordras, a Swiss Company, has been serving the pharmaceutical and food industries since 1983. 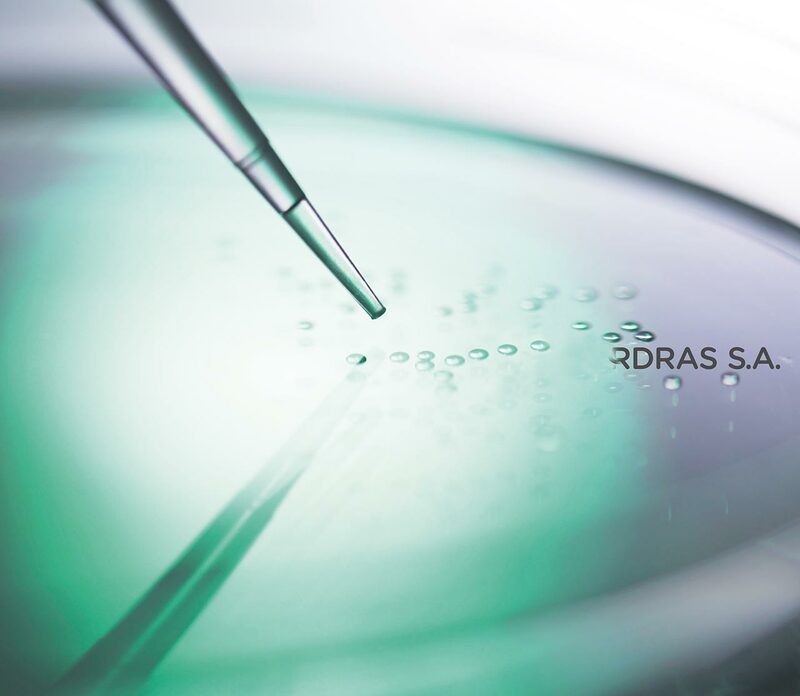 Fordras’ international experience in the sales of active pharmaceutical ingredients and food additives makes it one of the leading companies in the development, manufacturing and marketing of specialty, organic products such as Lysozyme. 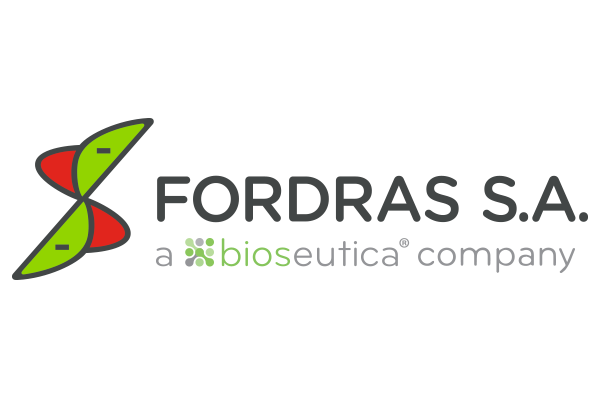 Since 2008 Fordras is part of Bioseutica Group. 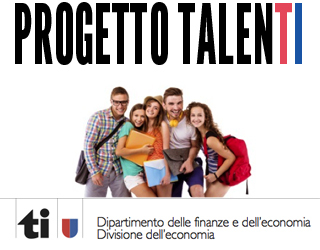 The Company’s headquarters are located in Lugano, Switzerland. They include commercial offices, Quality Control and a Research and Development center. Manufacturing plants are located in Denmark, Germany, Holland and Venezuela.